Succulents plants like the CAL Farms 20 of 2″ Beautiful Assorted Variety Succulents are great indoor plants not only because they are easy to maintain and they demand little time and energy, but also because they make everything a tad bit more gorgeous. Often, we find our living rooms, bedrooms, kitchens, and the interiors of our homes bare and in drastic need of some color and oomph. We can’t put our finger on it, but we know that something is missing in our homes. Try picturing a succulent plant sitting atop your kitchen counter. Isn’t it wonderful? Doesn’t it give your house that comfortable, rustic, and homey feeling? While we don’t always know where to put the succulent plants, the rule of thumb is to place it in a room that needs more character. Personally, we like having succulents indoors, particularly in the kitchen and the living room. We find that guests like staying in homes that have plants thrown around it because it is more inviting. Whether it’s on top of the mantel over your fireplace or by the windowsill or as the centerpiece of your side or center table, there’s nothing quite like finding succulent plants in the living room. Since we mostly decorate our living rooms with flowers and plants anyway, why not use succulents this time? Instead of changing the wilting flowers every other day or so, we can be rest assured that the succulents will still beautiful all-year-long. Besides, isn’t it a bit annoying to clean the droppings from the fresh flowers or plants? 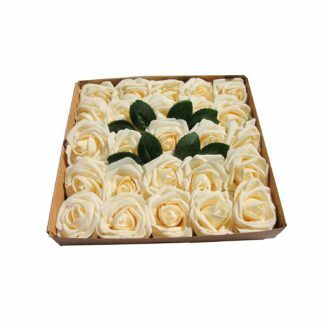 Put the rosettes on your side table near your lamp or on your dresser or on the mantel of your entertainment table. No matter where you put succulents in your bedroom, they will achieve what they set out to do—to make your bedroom a more comfortable place to sleep in. Trust us, you will sleep a lot better with the succulents in your bedroom because remember, it takes in carbon dioxide and produces oxygen even at night. You may not think it’s okay to put succulents on your kitchen countertop, but many households actually do have plants in their kitchen. As long as they are placed far away from the stove as possible to prevent any accidents, you should be cool to out them anywhere you like. Some place it near their pantry or the place where they put their spices and other condiments. Succulents give your kitchen a homier, kinda Italian kitchen feel. Another good place for succulents is your bathroom. Sometimes, a bare bathroom doesn’t just cut it. Although bathrooms are not necessarily made for decorations, it’s nice to have a bathroom where you won’t only see the basics but a touch of your personality, too. You can put the succulent in front of the mirror where you brush your teeth and do all your beautifying. It would be a nice touch among the rows and rows of perfumes, lotions, etc. Of course, succulents can also be used as decorations outdoors. It may be an indoor plant in general, but they are good for an outdoor succulent garden, too. 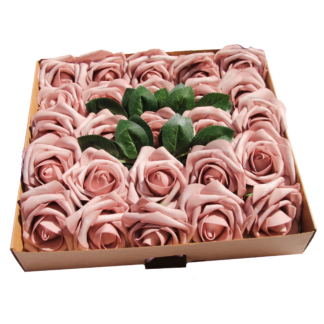 Put them in your porch, and you will have a welcoming sight for your guests. In Mexico, when you say nopales, Mexicans immediately think of good food. Either sautéed, grilled, and sometimes fried. Nopales means cactus leaves, and these are usually found in Mexican markets and in some specialized stores in Southeast Asia. Not many people know that succulents like cactus and CAL Farms Beautiful 36 of 2″ Assorted Succulents are not only great decorative pieces, but they are also edible and makes for salads, dips, salsa, and even soups. Curious how this can be done? It is important to note that only the most learned in cooking should prepare a cactus recipe. Before actually grilling or sautéing the nopales, you have to make sure that the needles have been removed. Most nopales that you can purchase in grocery stores and ready and prepared for cooking. However, it would still be prudent of you to check if all needles and other prickly things on the cactus have already been removed. Move your hand on the leaf to feel that all areas are smooth. First, you need to preheat your griller or broiler. While it is preheating, place the cactus paddles, approximately 1 1/2 pounds, in a bowl and mix it with 1/4 cup olive oil and 1/2 teaspoon of salt. Marinate the nopales in the mixture for at least 30 minutes before putting it on the griller. Turn the paddles to the other side once there are grill marks and the paddles have turned dark green. Set aside and let cool. You can cover it and chill it from two to four hours to overnight in the chiller. After which, you can slice the cactus in 1/2-inch pieces and combine them with about four diced Italian tomatoes, 1/2 diced onion, 1 diced and seeded chile, 2 bunches of chopped cilantro, and 1/2 cup finely grated Cotija cheese. In a separate bowl, combine 1/2 cup red wine, 1/2 cup olive oil, and 1 teaspoon salt and pepper. 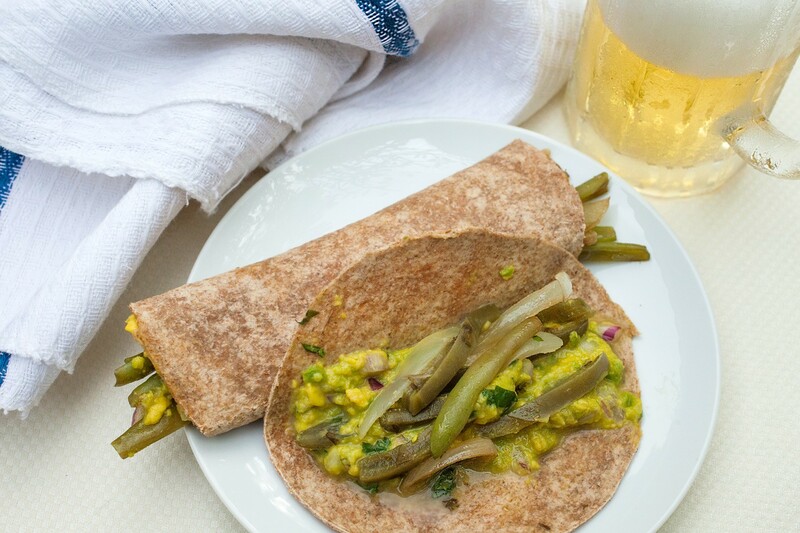 You can choose to use jarred nopales or you can make your own by pickling the cactus leaves or grilling them. First, pour one jar of Morelos cooking sauce and 3 cups of chicken broth in a saucepan. Bring the mixture to boil and simmer down to medium heat. Add 4 springs of chopped cilantro and 1 jar of nopales. Season with salt and pepper to taste. 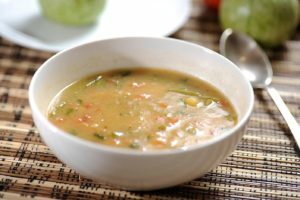 You can serve this cactus soup with tortillas on the side and some diced avocados on top. Grill 3 to 4 nopales around 15 minutes in total. Make sure the grill marks are present and both sides are evenly grilled. Chop the cactus in 1/4-inch thick before seasoning it with some salt and pepper and a bit of lime juice. Afterwards, you can put it in a taco shell and top it with your favorite tomato salsa recipe, as well as guacamole. 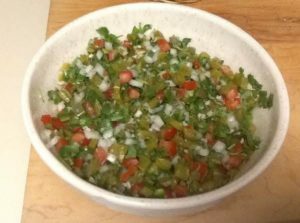 For the tomato salsa, you simply have to chop off tomatoes, onions, and mix them with cilantro, oregano, chiles, salt and pepper, and extra virgin olive oil. As for the guacamole, either you use something store bought or you can dice some avocados and mix it with jalapeño peppers, tomatoes, cilantro, and lime juice. 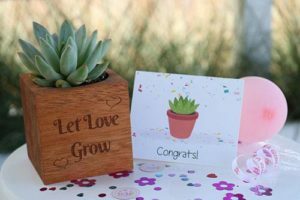 Many people now prefer receiving succulent plants as gifts or party favors because of the many benefits that they provide. There was a time, of course, when succulents are looked at weirdly. What are these mini plants capable of, after all? It turned out that the succulent plants like CAL Farms Beautiful 36 of 2″ Assorted Succulents are capable of a multitude of things, most of all of providing a fresher air for us to breath in our homes or offices. Have you ever visited a home with many succulent plants as decorative pieces? Succulents are such great alternative to plastic, glass, and porcelain figurines that we usually see on top of a stand or a counter. Instead of having to buy decorative pieces that are unoriginal and uninteresting, succulents make for better decoration. You can put it in your garden in a vase or in a recycled fish bowl or you can put it inside your home by the window sill where it can attract the sunlight it needed. 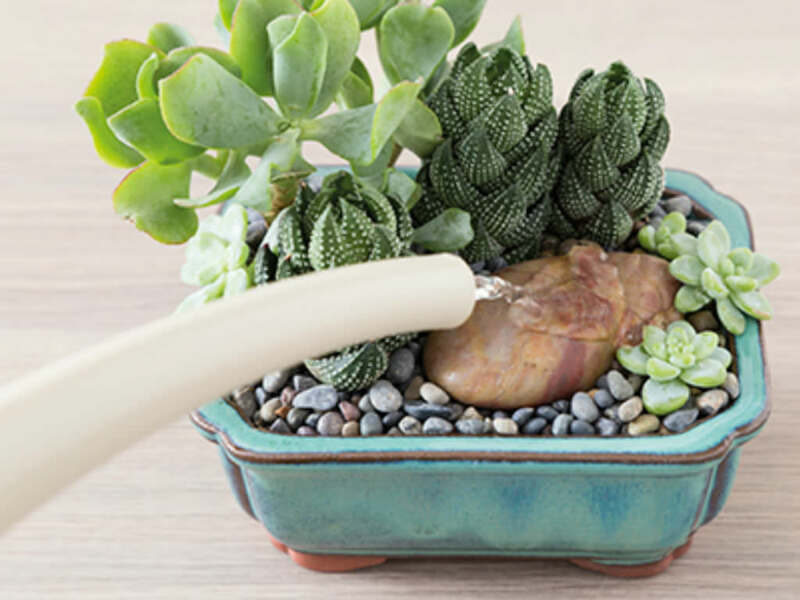 There are people who actually make a living out of passionately designing succulent plants. 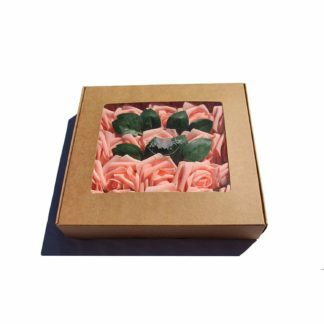 They turn them into pieces of art, wherein they mix them up with other plants and put them in cute wooden crate boxes. 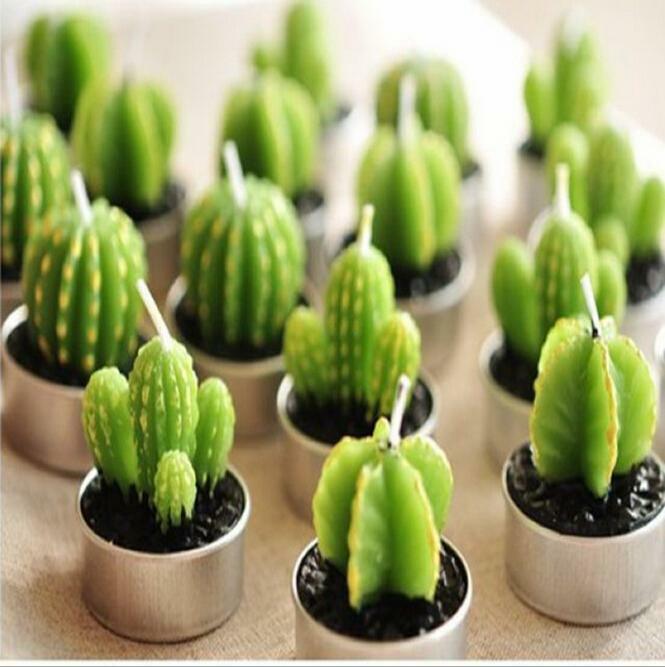 You may even notice succulent plants in weddings, anniversaries, birthdays, and other kinds of parties. They make for great centerpieces. Those who are gunning for nature-inspired themes and motifs can have succulents as the center of their decorative element. They can hang succulents from the ceiling and use them to line the aisle and other parts of the room. Some people swear that they breathe better with succulents in the room. That’s because succulent plants give off oxygen and make the air that you breathe fresher and easier to breathe in. There are even studies that suggest succulents have medicinal properties and thus, might be benefiting the health of the people who take care of it. This is why succulents can also be given as gifts to people who are confined in the hospital and to those who are having difficulty breathing. Much of the same properties that ordinary plants have are also contained in the succulents. Who knew that succulents can be lucky charms, too? Many Asian nations believe in the power that succulents bring their businesses, their personal lives, and their families. That is why you may have noticed succulent plants in every Asian restaurant or store that you visit. This is because they believe succulent plants, the Jade Plant in particular, can give them luck. Of course, there is no scientific evidence to this, but what’s wrong with believing that succulents can bring us luck, right? It looks good as a decoration and if it really gives people luck, then that’s okay, too. Don’t we all need a bit of luck what with all that’s happening around us and the entire world, to be exact. Every now and then, we want to think about what will make our homes and office spaces look better. You can always decorate it with things you can buy in specialty stores but of course, there’s nothing like putting succulent plants in your homes and offices. Not only will a succulent plant like CAL Farms Beautiful 36 of 2” Assorted Succulents brighten your space and make it aesthetically pleasing, it is also beneficial to your health. It’s either you want to purchase this for a friend as a gift or as a decorative piece for your home or office. Whatever your reason is, you need to find a good and reputable succulent plant seller that will give you the information you need. A seller must have absolute genuine care for the succulent plants. He should not only turn it into a profit-making business, he should care for the plants and want to see the best for them. You will see this in the color, the texture, and the overall look of the succulent plants. If it’s not its usual color, then maybe it is not being watered well or it is not being exposed to the sun enough. This means that the seller simply wants to sell for a price, and not because it is important for him to find good homes for the plants. 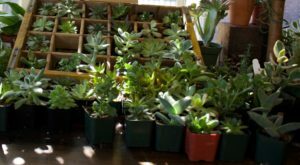 Sure, it’s nice to support local and smaller businesses, but the experience and longevity in the industry of certain succulent plant sellers like CAL Farms cannot be taken lightly. When your source is experienced in planting and growing succulents, you will most likely receive detailed information about the plant that you’re buying. 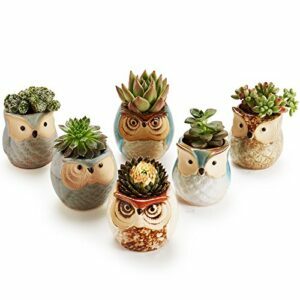 You may even get the support you need on how to take care of the succulents from the seller himself. As mentioned above, succulent plants owners need as much information and support they can get on how to take care of the plants. You need to find a seller who knows what he’s doing with the plants and who can provide you the details about how to take care of the plants in different conditions and temperatures. This seller must be willing to answer all your queries, seeing as you’re merely beginning in the succulent planting hobby. You will see this on how he designed each succulent plant in the pot. The combination of textures, colors, and plant variation will tell you a lot about how creative the person is. Can he personalize a succulent pot for you? Something that will describe who you are as a person? Buying succulent plants should not be stressful for you. Rather, it should be an enjoyable experience because these plants will brighten anyone’s day. With the many benefits of succulent plants, you’ll never lack for reason why this is the ideal decorative piece for your home or office or why it makes the perfect gift this holiday season. Are you looking for the perfect gift for your loved ones this Christmas season? Can’t think of anything unique to wrap in a ribbon and bow? How about a succulent plant? Have you ever wondered why these are becoming popular souvenirs during weddings, birthdays, baptisms, and other occasions? It can be quite tiring to find the perfect gift for our loved ones this holiday season. As much as we want to give what they truly want—gadgets, cars, watches—these are all too expensive and might not be practical for us to give as gifts. A succulent plant, however, is something unique and truly special. You can even customize the design and the combination of plants of the succulents. CAL Farms’ Beautiful 36 of 2” Assorted Succulents, for example, make for the ideal party favor, souvenir, or gift. This mix of succulents will surely be appreciated by anyone who receives it. This holiday season, it is particularly pleasing to receive something different from what we normally get from our friends and family. When was the last time someone gave you an actual living thing? Succulent plants make for an excellent gift because it is unique and interesting. No one else would have thought of giving someone a plant to take care of. Maybe a dog is a common gift between boyfriends and girlfriends, but a plant is something meaningful—you have to keep it alive and store-bought dog food won’t cut it. Sure, succulents are low-maintenance plants, but there is still extra effort in taking care of it. Unknown to many, succulents can be quite romantic, too. Forget the usual bouquet of red and pink roses, succulent plants are actual living things that may or may not speak about how someone feels for you. There are many succulent plants that mean romance and love. 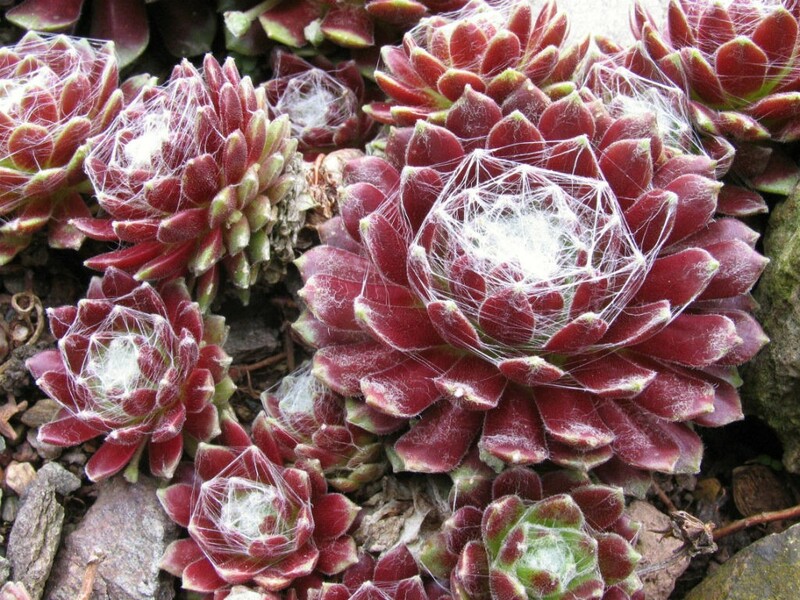 The rosettes, for example, are actually some of the most beautiful succulents we’ve seen. It will brighten anyone’s day. Do you know that succulent plants are actually beneficial to the health? Like other plants, succulents give off oxygen, making it easier for those around it to breathe. Air is definitely a little better with succulent plants around. This trait shows how much you care about the person you’re giving this gift to. 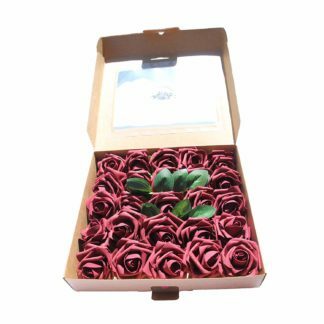 The thought behind the gift can be interpreted as wanting for that gift receiver to live healthier and stronger. Who else will give anyone succulent plants for gifts? These are not exactly the most common gift out there. Most of the time, people will gift books, shirts, bags, etc. as Christmas gifts. Succulent plants show your creativity—it shows people that you actually thought about who the succulents will go to. 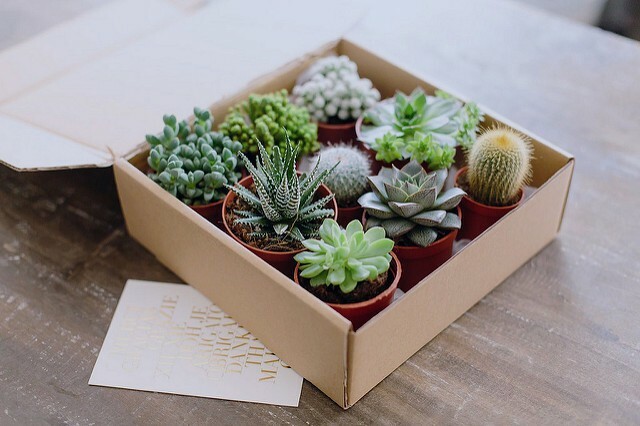 Can you imagine giving succulent plants to someone who neither has the time nor the inclination to take care of them? This holiday season, make sure you’re giving away something that everyone can appreciate. It’s the season of sharing, after all, and succulent plants are one of the best things to share this Christmas. Succulent plants are low-maintenance plants, but that doesn’t mean that it requires no care at all. The thing with succulent plants is that they are very easy to maintain and grow but very hard to wilt. If you find that your succulent plants are dying, it is very likely your fault. Yes, you are to blame. What succulents like CAL Farms Beautiful 36 of 2″ Assorted Succulents need is adequate water—neither too much or too little. When you drown a succulent in water, it can cause rot diseases while not watering it rightly will put the plant in “survival mode.” This means that the succulent plant may actually stop flowering. What adequate is referring to might actually be different depending on the sun exposure and planting location, so you have to study this first and refer to the guide. Generally, a potted succulent plant under the full sunlight needs daily drink. For plants with roots in the ground and in partial shade, watering once or twice a week is more than enough. If you noticed that your succulent plant is looking rather thin and stretched out, this means that it’s getting too little light. In order for a succulent to thrive, it needs sunlight. Although succulents are generally low-maintenance, these cannot survive without the much-needed sun. The plant may stay alive, but it will stretch out to any light source and appear to look drawn. If the succulent is looking dead to you, it might be because it’s about to. The solution? Move it under a light source. Succulents, in order to survive, need well-draining soil. If the plant begins to wilt, you can check if the soil is properly draining by filling the top with water and seeing how quickly it drains. Make sure to use containers that drain well. Otherwise, the succulent can develop rot problems. For plants in the ground, you can construct a basin around the plant and fill it up for the exact same purpose. You can also increase drainage by adding lava rock, sand or perlite. Excess water can drain quickly. Succulents actually don’t need heavy doses of fertilizers and other nutrients. 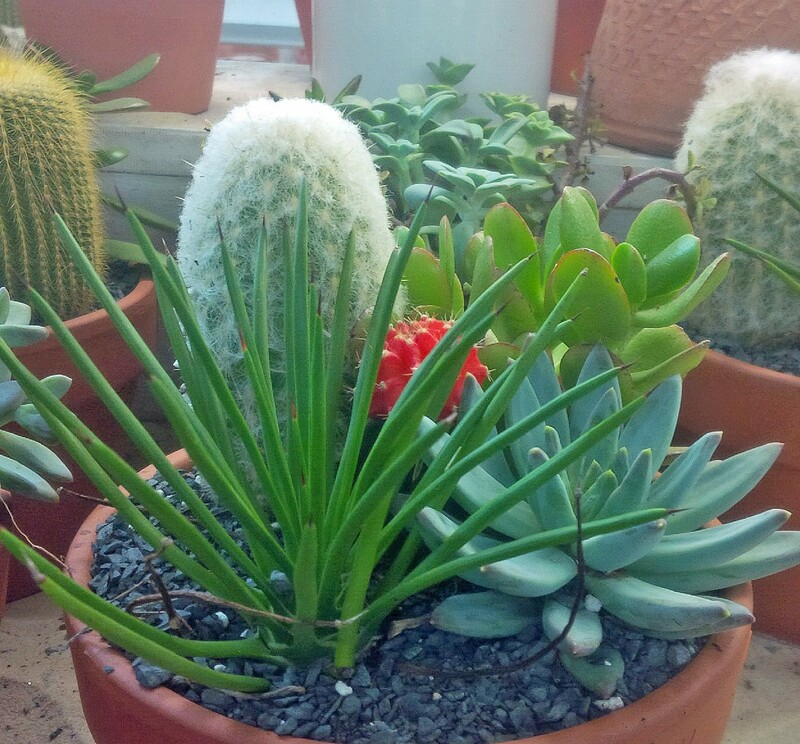 Except for some variants, succulents grow in poorer and less fertile soil, and they’re fine with that. And because they prefer poor soil, succulents don’t need fertilizers or at least, you shouldn’t put too much fertilizers on them. Just the right amount of it will do. If you notice that your succulents are drooping, you may be using fertilizers too much. If you really have to use fertilizers, always pick a water soluble fertilizer higher in phosphorous than nitrogen. Generally, you need to “water down” the fertilizers before using them on the succulents. During the growing season, just fertilize the plants three or four times. This will keep all the nutrients they need intact without overpowering the plants with fertilizers. Many people don’t consider the rising and dropping temperatures in their areas when they decide to take care of succulent plants. This could be your biggest mistake. In order to better take care and maintain these plants, you have to understand that subjecting them to varying degrees of temperature will invariably affect their growth and their aesthetics. Basically, there are winter-hardy plants, which means these succulents can take care of themselves even in the lowest of temperatures. If you have Sedum (Sedum sp. 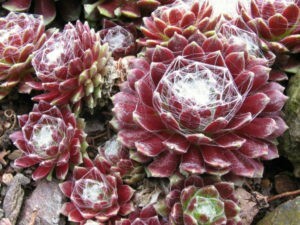 ), Hens and Chicks (Sempervivum sp. ), Ice Plant (Delosperma sp. ), Lewisia (Lewisia sp. ), or Yucca (Yucca sp.) in your collection, there is no need to worry at all. You may notice them wither, shrink, and change color during the colder months, but this is part of their process in preparation for the winter temperature. For less hardy varieties of succulent plants, the problem remains to be their capacity to survive in the combination of cold weather and wet and soggy soil. One of the few true enemies of succulent plants like CAL Farms 20 of 2” Beautiful Rosettes Succulents is wet soil, and this is not impossible during the winter season because the land and the surroundings are wet with melted snow and rain. 1. Keep the soil dry. When you are about to enter the winter season, you should keep the soil dry by not supplementing with water and feeding around fall. Remember that once the winter season starts, there is a very good chance that the air, the soil, and the surroundings will be damp and moist. This is certainly not something succulent plants need. Since they hate too much water, feeding them with it when the soil they are planted in is about to be damp and moist will not help with their health. 2. Make sure of adequate air circulation. Place the succulent plants in areas where they can get as much air as possible. 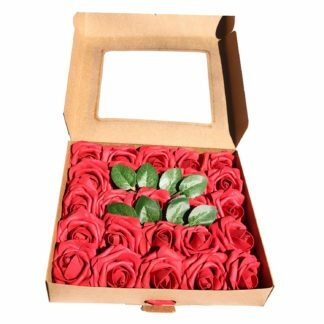 Prevent putting them in dark, dingy, and cramped spaces because they won’t be able to grow and survive the cold temperature there. Adequate air circulation means there is enough “room” for your plants to breath. 3. Put the plants in sheltered areas. If your winter season is a rainy one, it is best to look for a shaded area where you can place your succulent plants. There might be a sunny location in your porch. This is a good place for your succulents because they can get the needed vitamins from the sun even amid the harsh conditions of winter. 4. Improve the soil’s drainage. All succulent plants require the kind of soil with good drainage. This means that your succulents’ soil must have proper drainage in order for the soil not to get soggy and wet. You need to improve the conditions of your succulents’ soil because this can determine the overall health of the plant. Not only that, during the colder months, a soil with proper drainage will allow the succulents to survive. You can add sand or Perma-Till to improve the drainage conditions of the soil. Succulent houseplants are not only good as decorations and party favors. Although they bring a lot of personality and greenery in your home, that’s not the only reason why you should start collecting succulents. Not mentioning the fact that they can live even in the harshest environments, they also provide a host of health benefits. Even succulents go through the process of photosynthesis, which releases oxygen that help people breathe better. But while other plants respire like human during the night and release carbon dioxide, succulents and a few other plants like orchids and areca palms keep producing oxygen. To breathe even better and for a better night’s sleep, move the succulents to your room. Like snake plant and aloe vera, succulents are excellent at purifying the air by cleansing it and removing all kinds of toxins. According to a research by NASA, succulents are able to remove about 87 percent of volatile organic compounds (VOC), examples of which are benzene and formaldehyde, which are found in rugs, cigarette smoke, books and ink, and grocery bags. You can use these plants in the libraries and other study rooms. Do you know how important moisture is inside your homes? About 10 percent of the moisture found in the atmosphere comes from water released by plants. When you have succulents like CAL Farms Beautiful 36 of 2”Assorted Succulents in your homes, you can improve the humidity there and prevent colds, dry skin, dry cough, and sore throat. Based on a study made by the Agricultural University in Norway, the presence of plants in the office reduces the sickness rate by at least 60 percent. 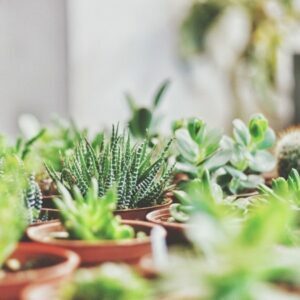 It added that the more employees see plants inside their offices and breath oxygen released by these succulents, the better they are able to breathe and the less likely they’ll take a leave of absence. Rooms with plants help improve the attentiveness and the concentration of students and workers. A number of studies found out that they are able to use their brains to their full capacities when they are surrounded by plants in their offices or in their rooms. Memory retention can be boosted by as much as 20 percent when plants are present basing from a study conducted by the University of Michigan. Succulents are highly recommended because they don’t take up much space on your office desk. If you ever wondered why there are usually succulents in hospital rooms, this is the reason why. Succulents can reduce flu-like symptoms, headaches, coughs, and fevers and therefore, lessen the likeliness of having to take pain medication for various types of illnesses. They have also been proven to lower blood pressure and heart rate, as well as allow the patients to feel less fatigued and anxious. These five reasons on why succulents can improve the quality of life and help you live healthier are enough to make you buy two or more of these beautiful houseplants.